mFi-DS is end of life (EOL) with no replacement. 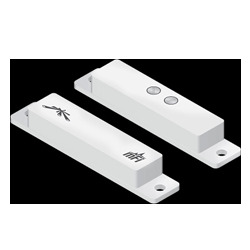 Door Sensor (mFi-DS) is a magnetic switch sensor. It is designed to detect open entry points, such as doors, windows or other physical enclosures. For use with mFi mPort hardware and mFi Controller software (included with the mFi mPort).